Navigating the ins and outs of filing insurance claims on our own can be a confusing and stressful process – that’s why our Fox Creek Family Dental team is happy to take care of this important task on your behalf, contacting carriers to determine what is covered and working hard to maximize the benefits available to you. Financing options are available! Our team of dedicated professionals create a consistent experience for patients regardless if they are a new or a valued return patient. Our front desk staff is committed to listening carefully to what our patients say in order to earn their trust, as well as providing any financial clarity that may arise. Don't Forget, We Have Financing Options Available! Insurance Coverage Doesn't Have to be Painful! We're Here to Help! Save Thousands of Dollars Today! 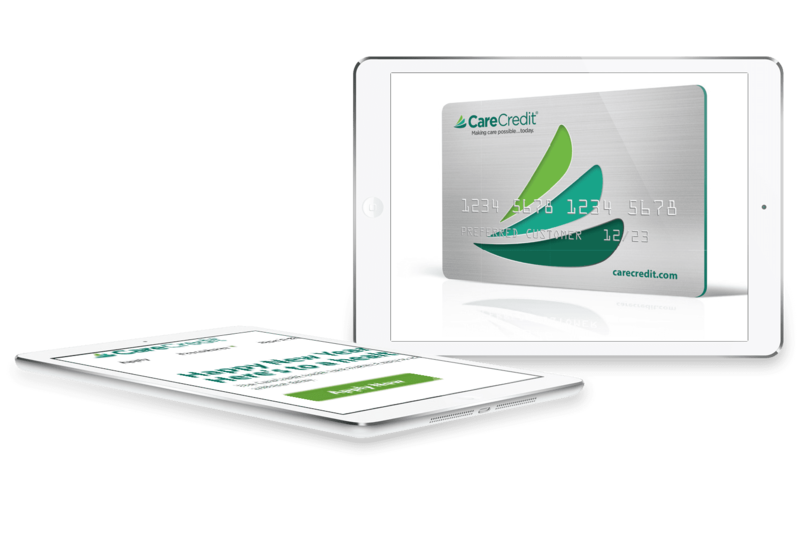 CareCredit is a healthcare credit card designed for your health, and wellness needs. It's a way to pay for the costs of many treatments and procedures and allows you to make convenient monthly payments.